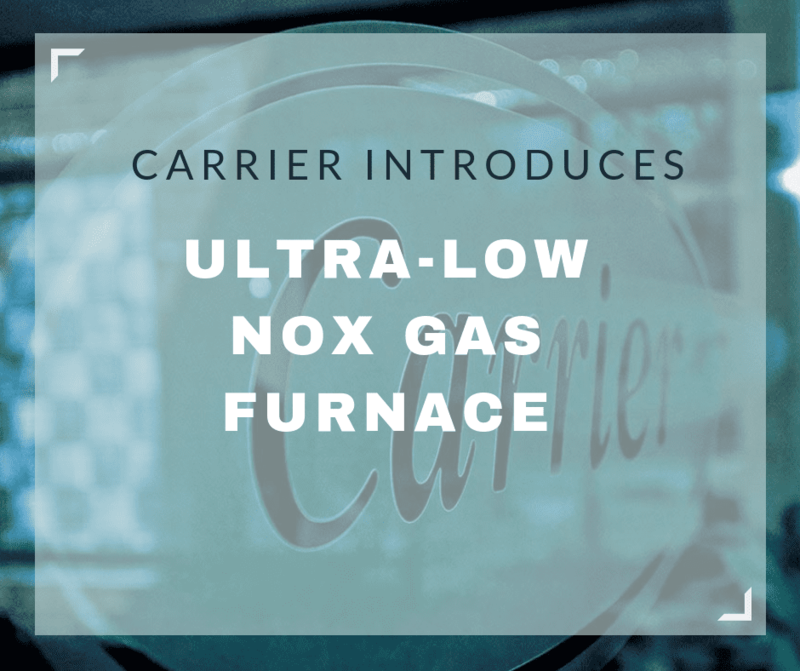 This winter Carrier introduces its ultra-low nitrogen oxides (NOx) gas furnace in its non-condensing 80 percent efficiency models. Two models – a 60,000 and an 80,000 BTUh furnace – have been developed to meet California’s South Coast Air Quality Management District (SCAQMD) and San Joaquin Valley Air Pollution Control District (SJVAPCD) Ultra Low NOx Rule 1111 and Rule 4905, respectively, which require NOx emissions of less than 14 nanograms per joule. These new models will cut emissions by approximately 65 percent from the older low NOx standard.